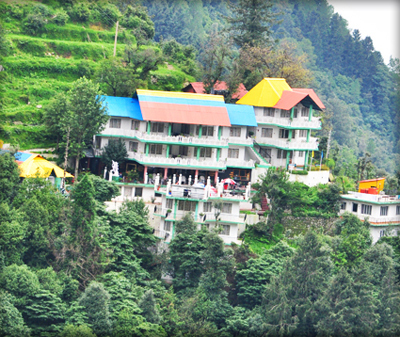 Peace Channels Resort is a premium luxury resort located in Dalhousie providing guests with serene and peaceful stay. This property is a perfect staying option to enjoy a break from hustle and bustle of the city life. Well-Mannered staff is here to serve guests and treat them really great. 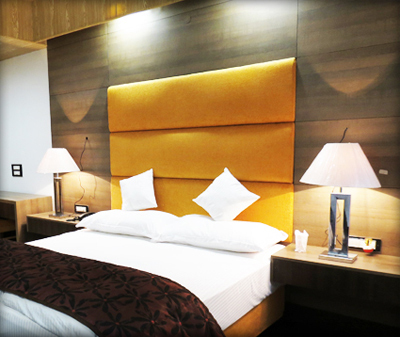 It offers facilities for both business and leisure travelers to make it relaxing and memorable stay. Formal meetings can take place in the spacious conference hall equipped with state-of-the-art technologies. Guests can make use of free Wi-Fi availability to keep in touch with dear ones. 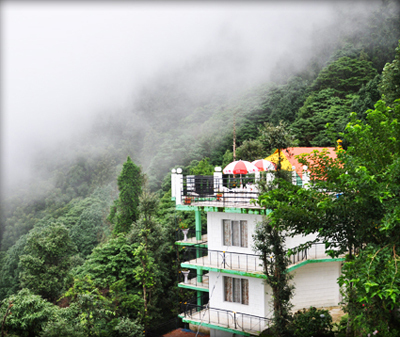 Other facilities which are offered by the resort include travel desk, housekeeping, doctor on call and spacious car parking. 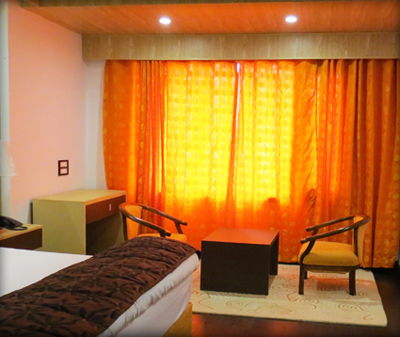 Guests can stay in the neat and clean rooms, which are equipped with modern amenities. 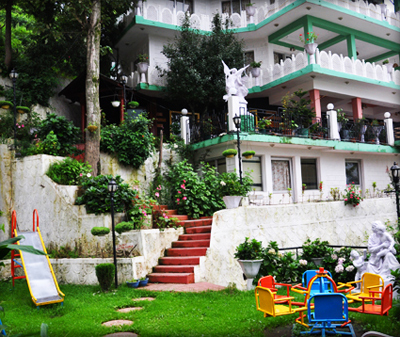 All the rooms are spacious and are beautifully decorated to give you a nice relaxing stay without any inconvenience. 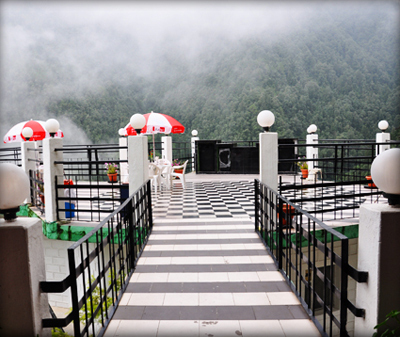 Private balcony in each room helps the guest to get uninterrupted view of natural surroundings. 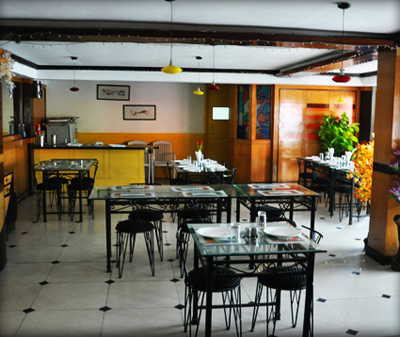 On-site multi-cuisine restaurant is here to savor variety of scrumptious dishes to the guests at the time craving for food. Guests can also opt to unwind at the well-stocked bar while availing exotic drinks with hot crispy snacks. The hotel offers comfortable accommodation in the well-furnished guest rooms, which are replete with all modern amenities. 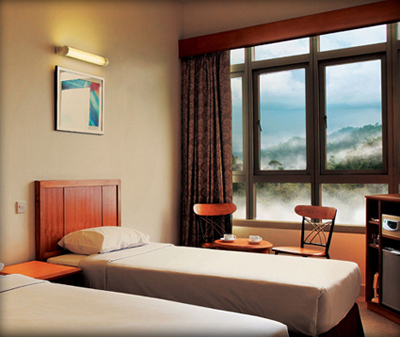 Each room has a private balcony overlooking the splendid view of the gardens, mountain ranges and lush green forests. En suite bathrooms come with necessary toiletries and plush bathroom accessories.